So for May, I’ve got a real treat for all of you that love organic and natural beauty products. 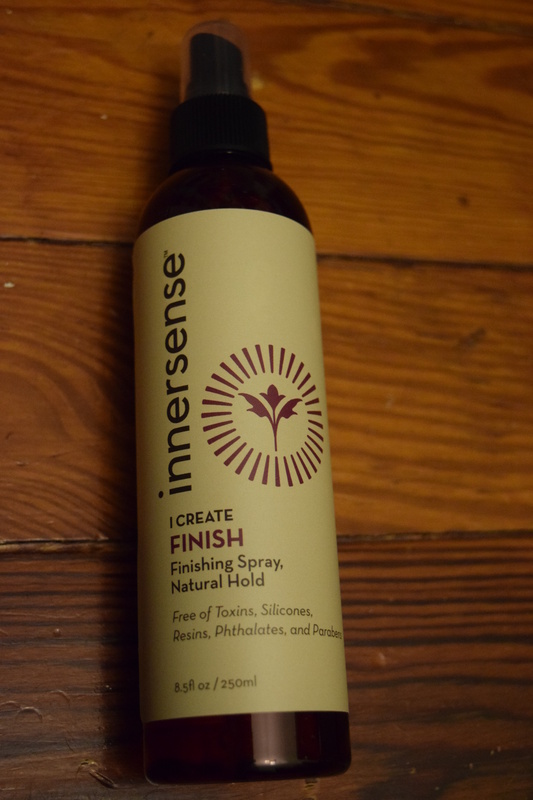 The wonderful folks at Innersense sent me their haircare line to review. 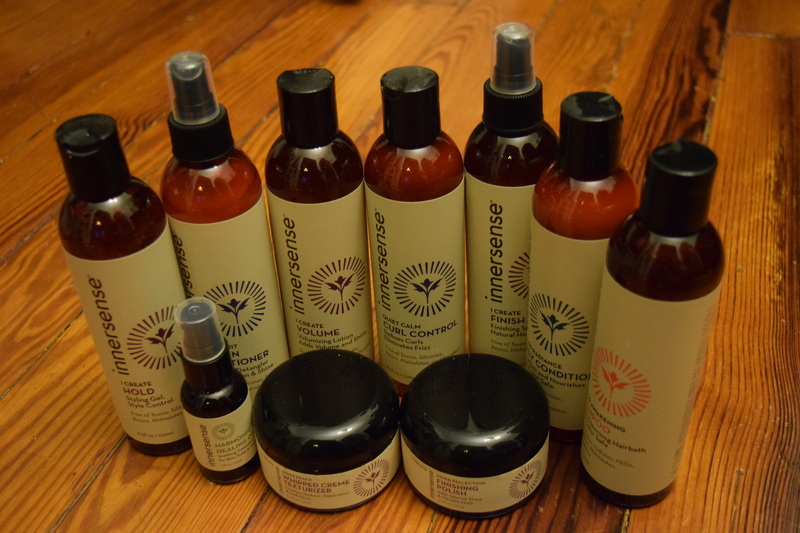 I’ve got a ton of fun products for all different kinds of hair types, so let’s get to it. Who doesn’t want nature to make their hair pretty and shiny? It’s so much better than when machines do it. Am I the only one who gets excited when I hear the word “antioxidants”? I think it tricks my brain into thinking I can undo all the damage pollution from the Lincoln Tunnel has done to me. 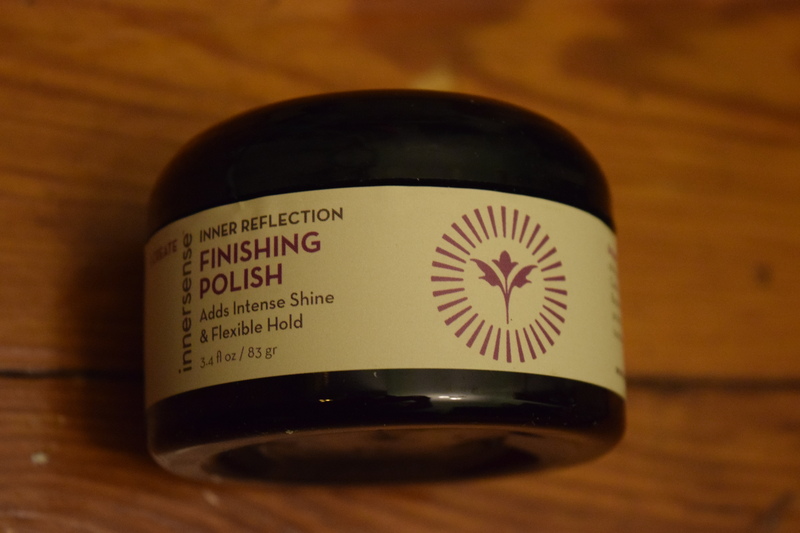 It’s also important to note that Innersense is a certified green company, for those of you looking at beauty companies that are into environmental sustainability. Now my hair is naturally red, thick, wavy and currently so long it’s bordering on sister wife territory. 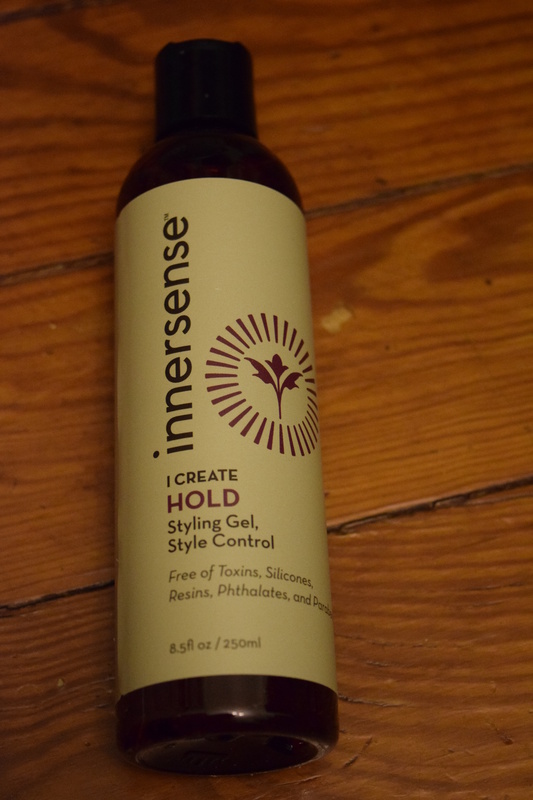 It’s prone to tangles, frizziness and I often get dry scalp (maybe a little TMI on the last one). Just so you have a reference point for my product experiences. This shampoo had a wonderful citrus scent that I adore. It didn’t irritate my sometimes sensitive scalp and had a nice lather (which is hard to come by with many natural shampoos). It also didn’t weigh down my wavy hair like other brands have. My hair isn’t color treated, so I can’t speak to it’s properties in that regard, but it definitely felt gentle. This one was a winner for me. My first impression on this was the scent – unlike the light citrus of the shampoo, this had a heavier floral scent. For me, it was a bit too strong, but I could see other people really enjoying it. 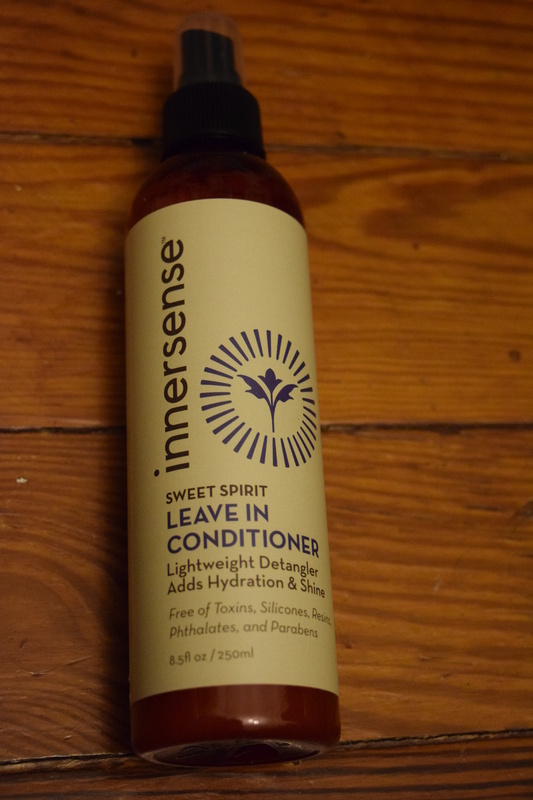 This conditioner did a fabulous job of making my thick knotted hair, soft and manageable, but I noticed that when I used it every day I got a bit of build-up that weighed my hair down. I offset this by using a clarifying shampoo. 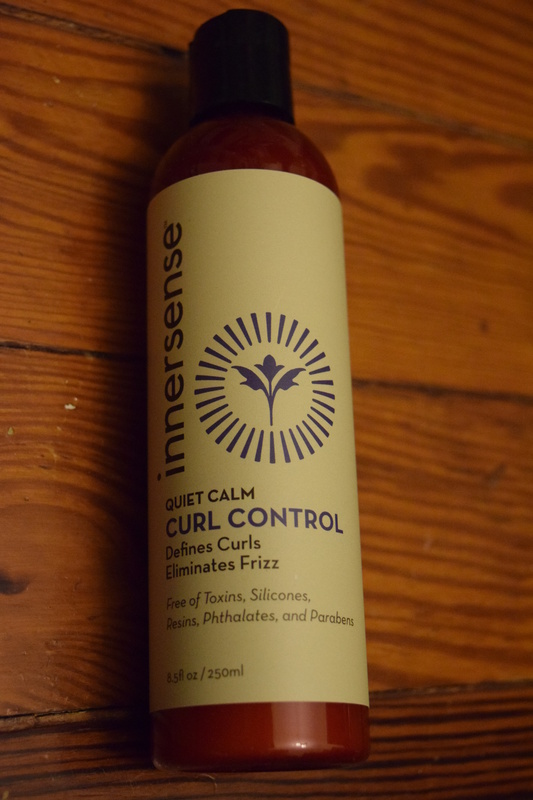 I think because this is made for color-treated hair, it may be a bit strong for my natural locks, but it really did a remarkable job of getting the tangles out of my hair. 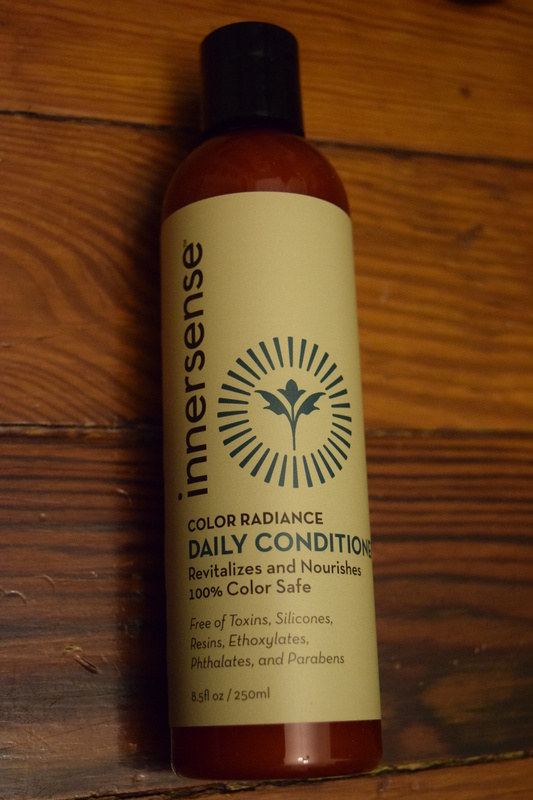 I think this would work amazingly well for folks with color treated hair, so if you’ve got a fab dye job, you may want to try this conditioner out. 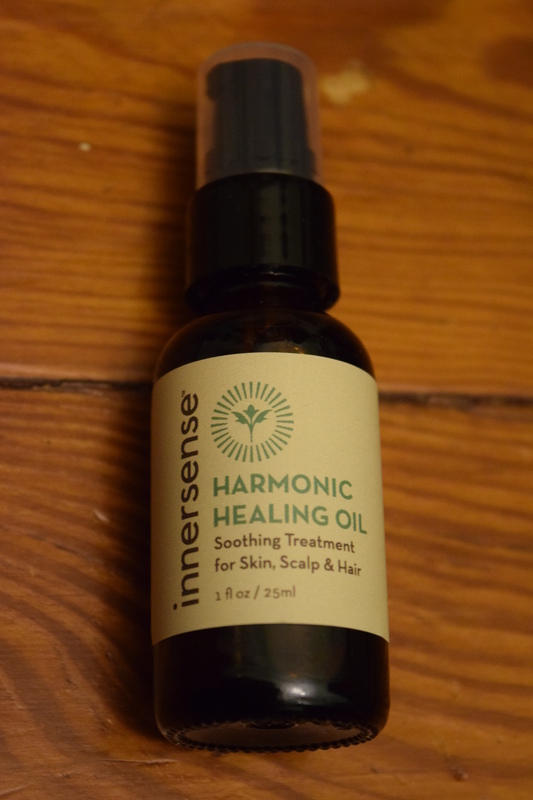 I’ve tried a lot of scalp oils and products and I really liked this treatment. It smelled lovely, (whereas other natural brands sometimes just smell like cooking oil) and it wasn’t super greasy. I haven’t tried it for my skin yet, but I really like that it’s multi-purpose as well. My favorite scalp treatments are scrubs and I’d love to experiment with combining this treatment oil with some salt to exfoliate. This has a lovely scent, wasn’t too heavy, and left my hair soft. It didn’t really make much of a dent in my frizziness, but it left it feeling refreshed. This had a soft scent and wasn’t harsh or heavy on my hair. I don’t blow dry my hair often so I didn’t get to try this out as much as the other products, but I really like having a natural product I can use to protect my hair against heat styling. I’m not a gel person, I’m much more of a sea salt spray, let it dry, bohemian type. This gel wasn’t super heavy or tacky like some can be, but it didn’t work so well with my normal wavy style. I imagine it would work better with other hair styles and textures. My hair is already thick, so I’m not sure I’m the target audience for this. 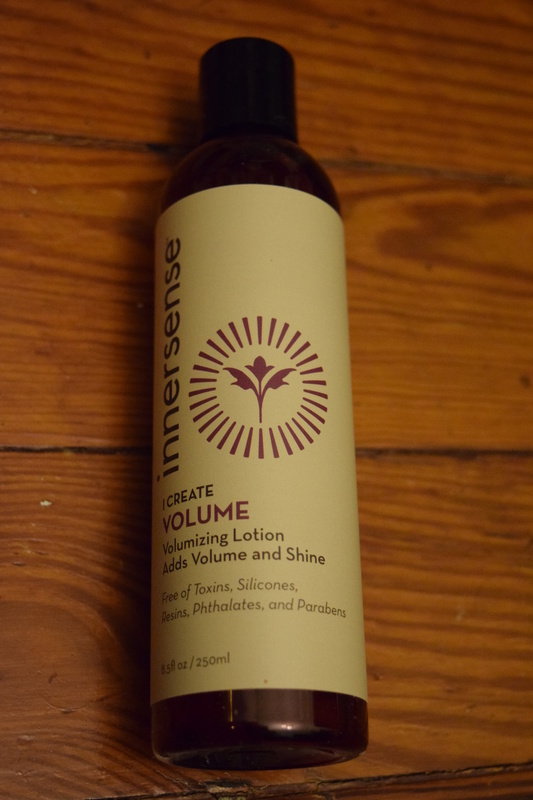 I’m also accustomed to volumizing products that give a big bang and this one is a bit more subtle. I think this is a product suited for folks with thinner hair. I’m not much of a hairspray person. And I hate, hate, HATE stuff that makes your hair hard or sticky. This is a lighter hairspray so if you want to beehive your head, I don’t think it’s going to work, but for less aerodynamically challenging hairstyles I think it works well. I like that it doesn’t harden my hair or smell like a chemical factory. Except for the Color Radiance Conditioner, whose scent was a bit strong, I thought the products all smelled lovely. They were natural but not overpowering. Since I’m fairly no frills when it comes to styling, my favorite product was the Color Awakening Shampoo which I’d gladly purchase on my own. The styling products all come in really generous sizes and with most of them, a little product goes a long way so even if you are paying $20ish for a bottle, it will definitely last you awhile. 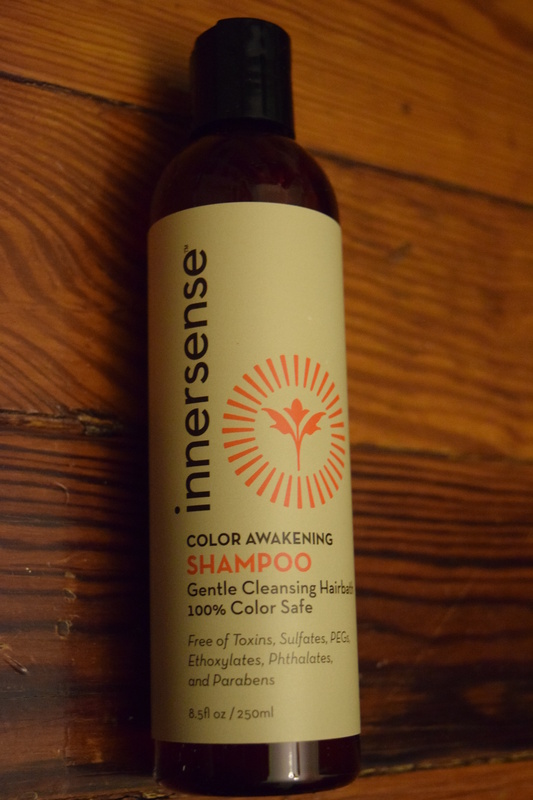 I’d love to see Innersense expand the line a little more with a conditioner with the same scent as the Color Awakening Shampoo, an exfoliating scalp treatment and a sea salt spray. 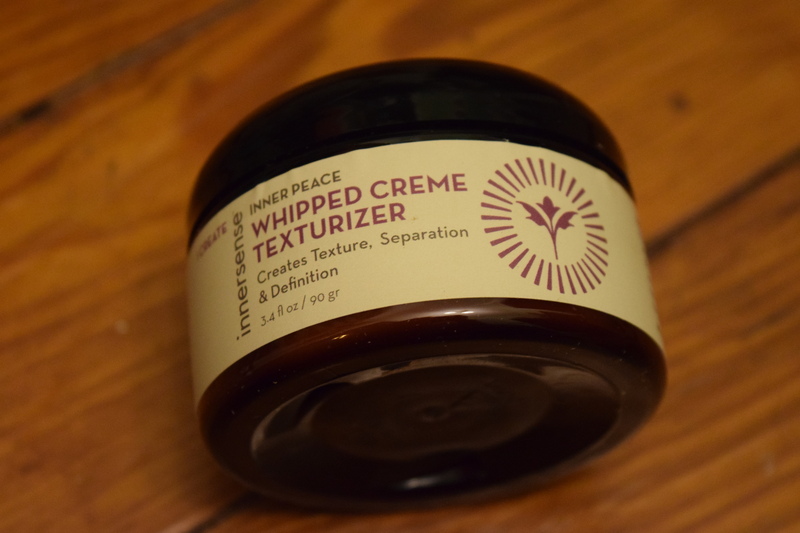 The products all have a very natural feel to them and if organic beauty is important to you, this is a great line to check out. How important is it to you that your beauty products be organic or natural? Previous article	← Popsugar: March 2016 & another CFDA Spoiler!